Then I gave all of you five simple steps to get started. Now, I could’ve suggested various stock market investing vehicles, including a Total U.S. Stock Market Fund and a Total U.S. Bond Market Fund. I could’ve also thrown in the mix a Total Emerging Market Fund and a Total Foreign Fund…etc. I figured this would just make things over-complicated for the majority of you. Yet, these investment vehicles are often the ones recommended in financial magazines (Money, Fortune, Kiplinger, e.g.). “You need a total stock ETF, and a total bond ETF, and…” No wonder people don’t invest in securities! I decided to make things as simple as possible because let’s face it, people don’t have time for complexity. 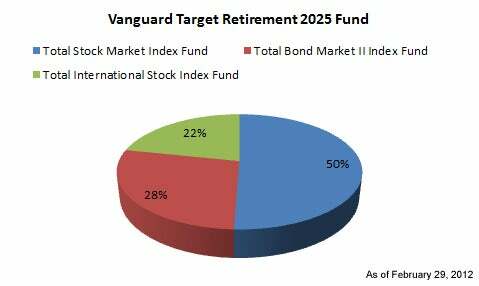 I gave you one investment vehicle, the Target Date Fund, one way to figure out which one you needed by giving you the link to Vanguard’s retirement guide, how to set-up an account online, how to Buy your first shares, and how to Buy subsequent shares on auto-pilot. I practically did the work for you. Wow. It’s like I had insider knowledge of this article coming out. I didn’t of course, but it sure seems this way. All in all, I’m glad I was able to write a great piece for you that has some professional validation. 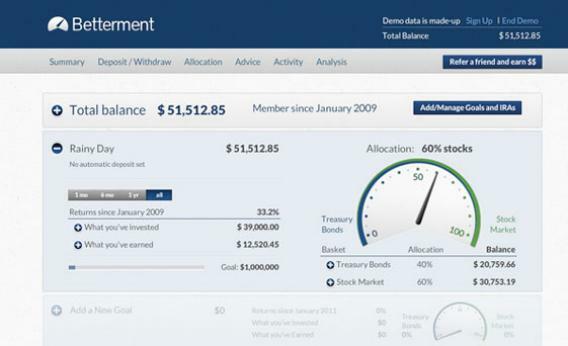 Maybe now you will consider investing in securities sooner than later given a proven and simple strategy.